It's almost back-to-school time, and we all want to make sure students and drivers alike stay safe. 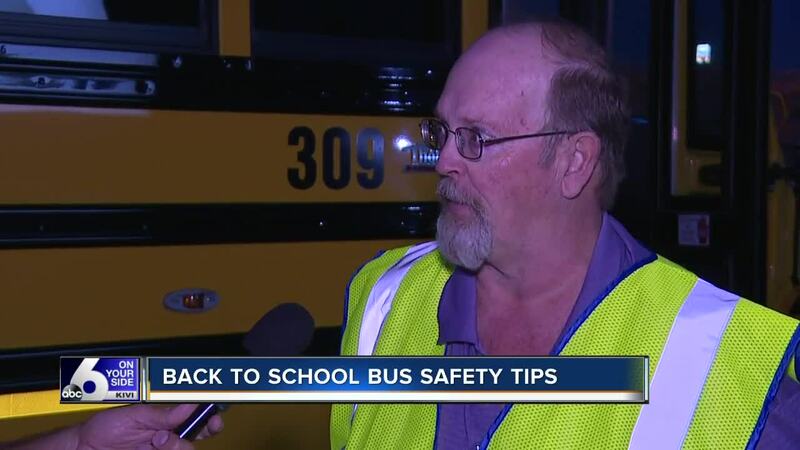 We spoke to First Student Location Manager Larry Fielding about school bus safety. He gave some great pointers and rules, including a few on driving near school buses. Flashing yellow lights always mean slow down as children will be getting on or off the bus. When those lights flash red and you see a stop sign pop out of the side of the bus, make sure you stop! Failure to stop is a misdemeanor and could result in a fine of up to $500. 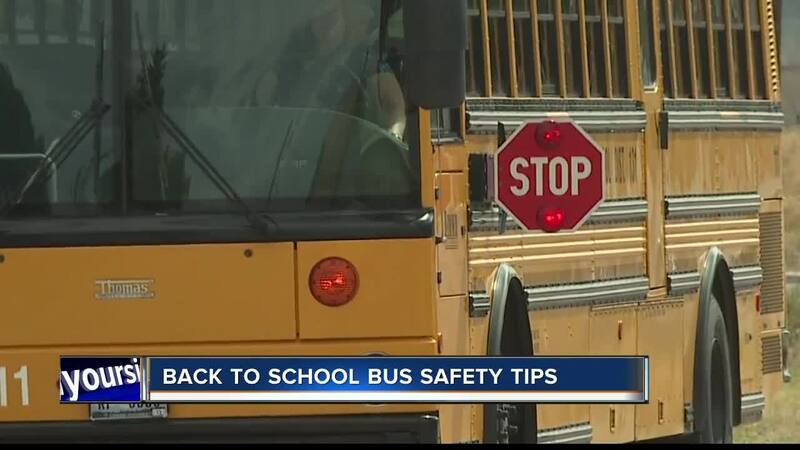 Take a listen to some of the tips that Larry Fielding gives in these videos to make sure that everyone stays safe on the roads this school year.